The “Unite the Right” gathering wasn’t a Klan rally at all. It was a pride march. 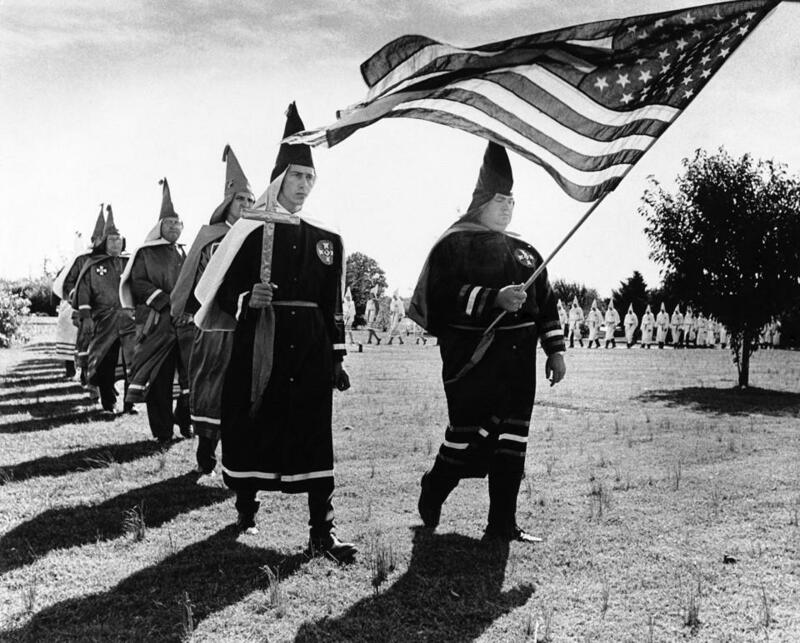 In July 2017, the Albemarle Charlottesville Historical Society invited members of the press to a private conference to discuss a sensitive pair of items from the organization’s collection: a pair of robes that might have originally belonged to founding members of the local Ku Klux Klan, established near Thomas Jefferson’s tomb in 1921.